The Ministry has amended a 20-year-old norm in this regard to increase the amount of incentives provided to the employees. New Delhi: The central government on Monday approved a five-fold increase in one-time incentive given to its employees who acquire higher degrees like Ph.D while serving in their departments. As per the officials, the amount of incentive will be increased from a minimum of Rs 10,000 to a maximum of Rs 30,000. “The government employees acquiring fresh higher qualifications after coming into service were granted incentive in the form of one-time lump-sum amount ranging from Rs 2,000 to Rs 10,000. 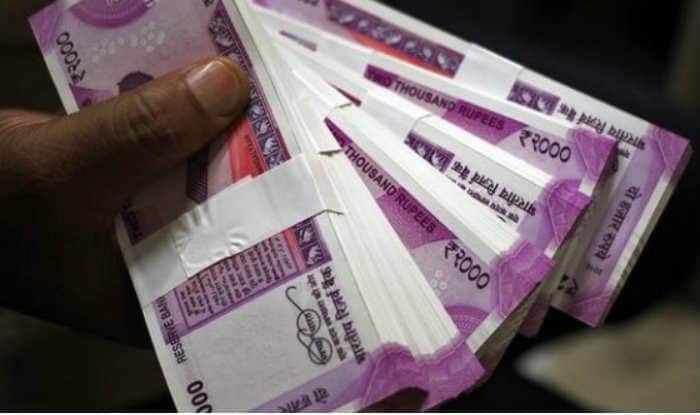 Now, it has been decided to increase the amount to a minimum of Rs 10,000 to a maximum of Rs 30,000″, an order recently issued by the Personnel Ministry stated.